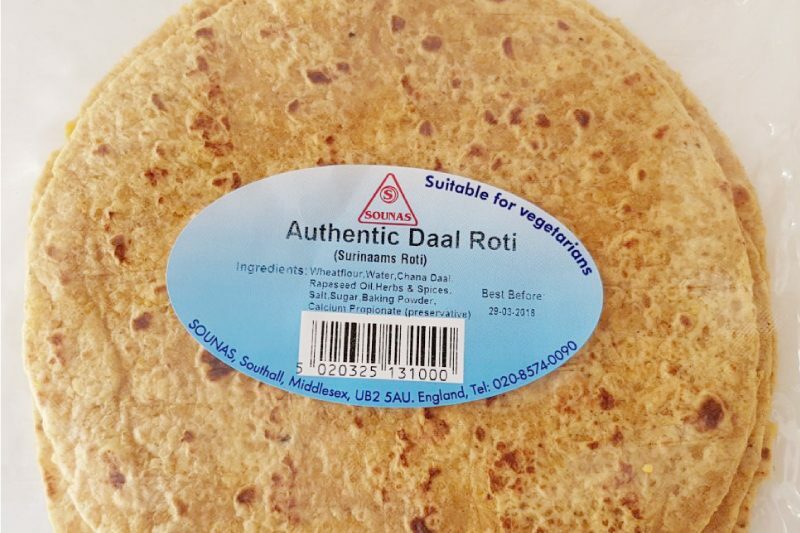 Authentic Daal Roti is made with chana daal. It has a very distinctive taste and can be eaten on its own with a blob of butter, pickle, yogurt (raita) or with curries. 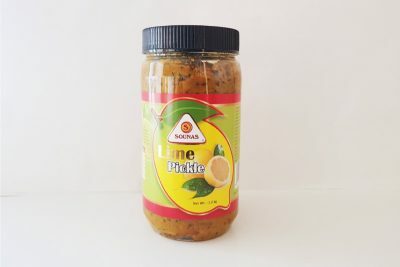 It is traditionally very popular in the Surinamese community. 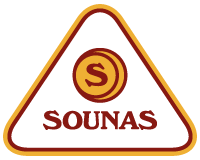 Long Life Product: Packed in a protective atmosphere to obtain maximum shelf life, the packaging must not be damaged. 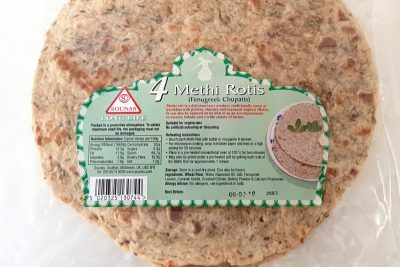 Wheat flour, Water, Chana Daal, Rapeseed Oil, Herbs and Spices, Salt, Sugar, Baking Powder, Calcium Propionate (preservative).